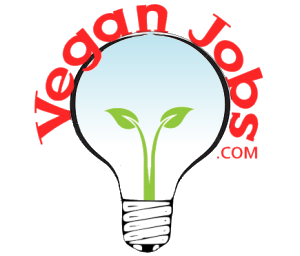 1 Job • Animal-free, ethical, eco-friendly. 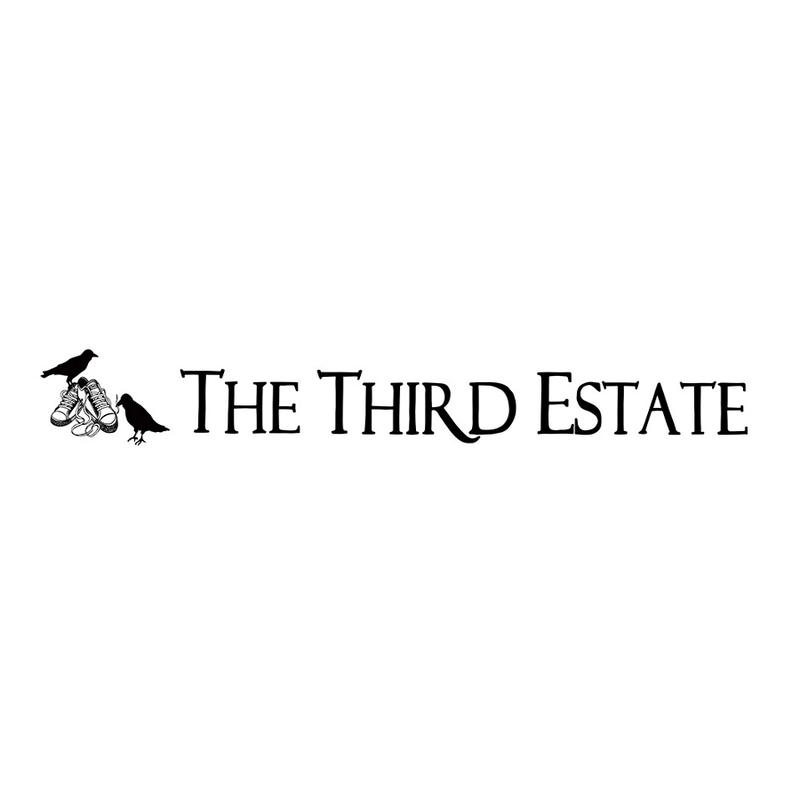 About The Third Estate Ltd. The Third Estate is an independent bricks and mortar shop established in 2005 in Leeds and relocated to London in 2012. Our aim is to sell well-made, good-looking products which are free from any animal ingredients and which meet high social, labour and environmental standards. The Third Estate Ltd. Animal-free, ethical, eco-friendly.